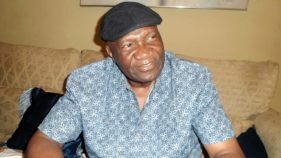 A state financier and flag bearer of African Democratic Congress (ADC) in Yagba Federal Constituency, Kogi State, Leke Abejide has said that majority of members of the ADC in the state were members of the breakaway faction of the ruling All Progressive Congress (APC), who decided to seek an alternative in the aftermaths of the death of former Governor, Prince Abubakar Audu and the attendant irreconcilable crisis in APC. He made the disclosure in Egbe, Yagba West Local Government, Kogi State where he was a guest at this year’s edition of Egbe Unity Day. 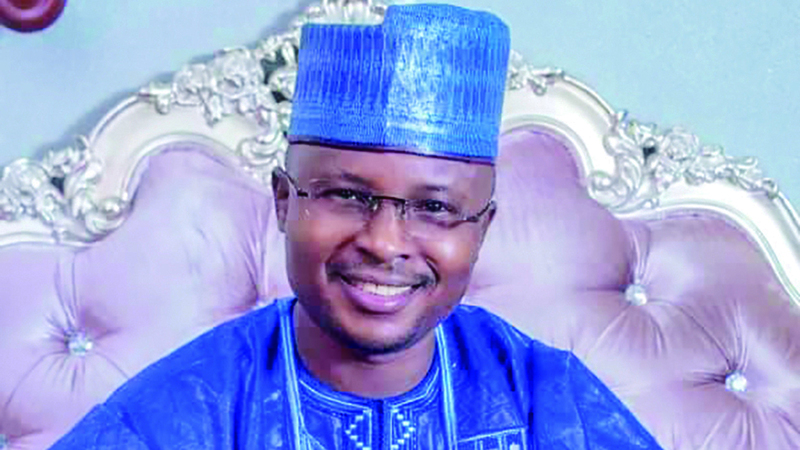 Fielding questions from The Guardian, Abejide who is said to be responsible for the popularization of ADC in the state, explained that his passion for the newly formed party stemmed from the popular desire by members of APC who were forced out of the ruling party to look for a credible alternative, a gap he said the ADC has more than filled. According to him: “If you look at the PDP and APC, they are in disarray, especially APC. I was a staunch member as far as APC is concerned in Kogi State, but I left with a mass of other members when it became obvious that we could no longer call APC our home. We won an election against an incumbent governor (Idris Wada), that is to let you know how popular and organised APC was, but unfortunately, our candidate, Prince Abubakar Audi died after polling an unassailable lead in the election. Abejide who announced N1m donation in support of Egbe Unity Day promised the gathering that he would as from next month pick the bill of WAEC fees for all secondary school pupils across the three local governments in Yagba. 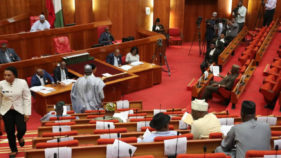 He also promised to continue the gesture in the next four years, if elected into the lower chamber of the National Assembly in February 2019. Speaking on the disposition of the ADC towards next year’s presidential election, the cleric turned politician hinted that the ADC as a signatory to the Coalition of United Political Parties (CUPP), would soon decide on the presidential candidate of one of the parties in the CUPP to support in the bid by the coalition of opposition parties to fuse and unite behind a single candidate. 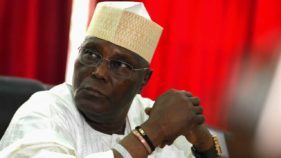 “I can assure you that the CUPP, which consists of 39 political parties, including ADC has commenced the process of selecting a common presidential candidate that will challenge the APC candidate and by the grace of God emerge on February 16, 2019 as the new President of the Federal Republic of Nigeria. “But in all of these, what will play the major determinant role is our PVCs. Nigerians must stop complaining about bad governance and economic hardship by truly showing that they are ready to make their choice and the only way to make that happen is to be armed with our PVCs and come out massively to cast our votes for our preferred candidates and also make sure that our votes count. Noise making alone without your PVC will not change the narrative,” he added.